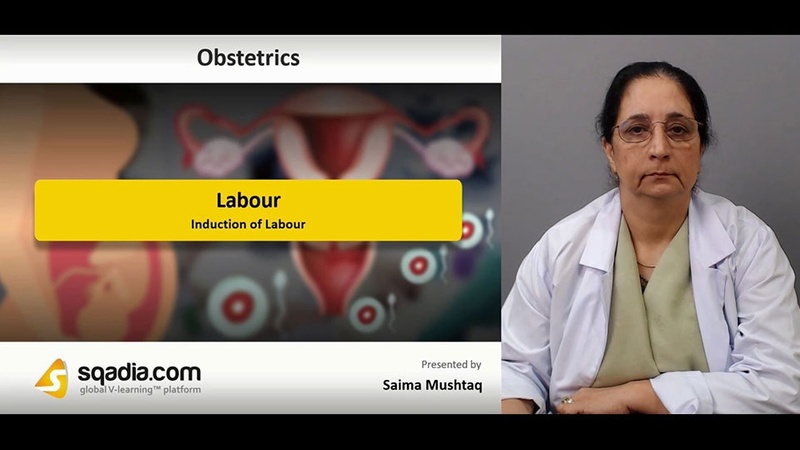 The following lecture addresses the topic of Labour. Discussion begins by explaining preterm labour and prolonged labour along with maternal pelvic anatomy. Following this, mechanism of labour is delineated. 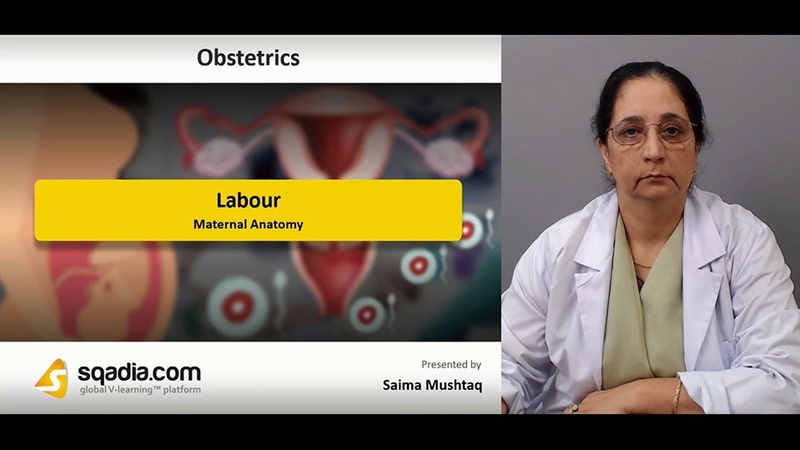 Next aim is to highlight the posture, duration and fetal assessment in Labour. Then, Management of Abnormal Labour is pursued which include cephalopelvic disproportion and fetal compromise. Lastly, educator focuses on how to give epidural anaesthesia and what are the complications associated with it.